Related Articles: Compare Central Vacuum Units, Central Vacuum Installation Guide, What is a Central Vacuum System? If you've ever wondered what makes central vacuum cleaner motors different from those found in residential canister and upright vacuums, you've come to the right place. While central vacuum cleaner motors operate similarly to their conventional counterparts, they are generally larger and more powerful. There are three main types of central vacuum cleaner motors: the flow through (or "through-flow") motor, the peripheral bypass motor, and the tangential bypass motor. While each type of motor offers powerful suction, the way they channel air through their systems is what sets them apart from one another. 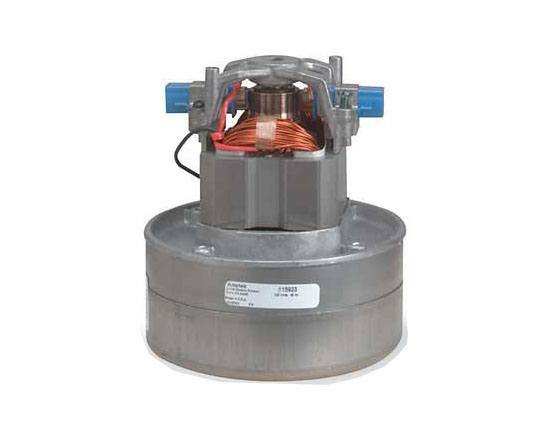 Flow-through motors are frequently used in less expensive central vacuum systems. They are similar to the motors found in conventional upright and canister vacuum cleaners, but are larger and more powerful. These motors don't use fans to cool themselves: instead, they cool themselves by passing vacuumed air over their armature. 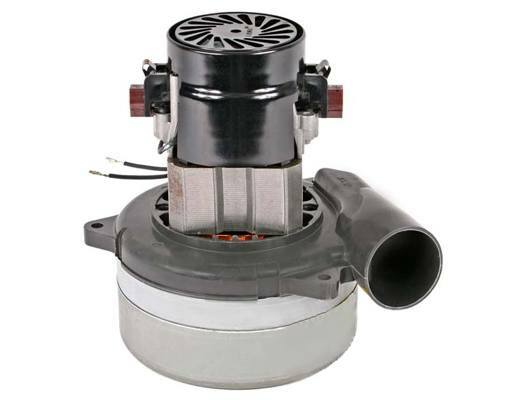 This makes flow-through motors quieter than their peripheral and tangential bypass counterparts, but these require more care to ensure that its air intake is clean and filtered before it passes through the system. Peripheral bypass motors are typically more expensive than flow-through motors, but are less expensive than tangential bypass motors. These motors are equipped with cooling fans that blow fresh air over the armature and and out through vents on the sides of the motor. They are typically more reliable than flow-through motors, since they use only clean air to cool their armatures. Unlike flow-through motors, peripheral bypass motors do not introduce dirty, unfiltered air to the motor chamber. These are found in mid-range central vacuum suction units. The tangential bypass motor is the most common motor in the central vacuum industry. They are more expensive than flow-through or peripheral bypass motors, but these motors are engineered to last. Tangential bypass motors are designed to redirect all heated and/or dirty exhaust out of the motor chamber to maximize longevity. And if that's not convincing enough, consider that, in many cases, a central vacuum suction unit with one tangential bypass motor are about as powerful as one with a dual motor system. 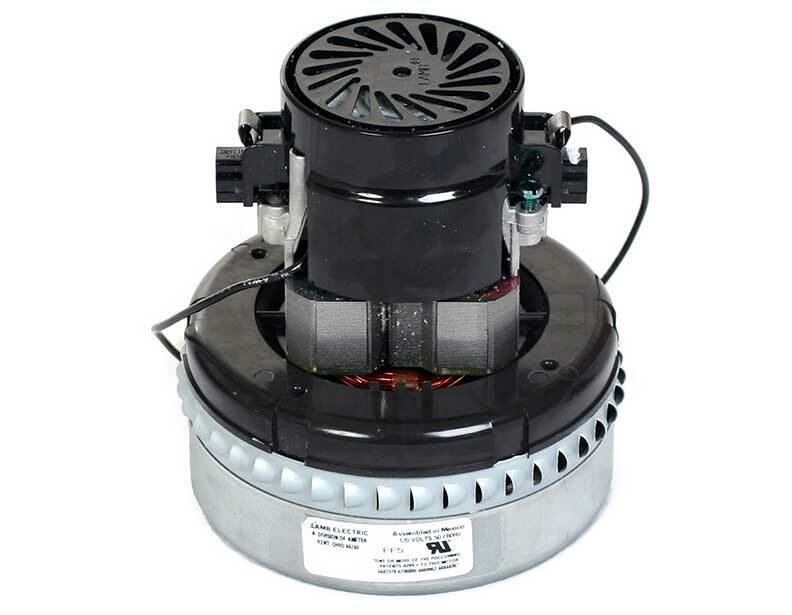 We offer a vast selection of replacement central vacuum cleaner motors and other parts that will keep your suction unit performing at its best. To determine which replacement parts are right for your unit, or to place an order over the phone, please call (866) 972-8227.